A few months ago, Google's mobile search site tested sub-sitelinks. 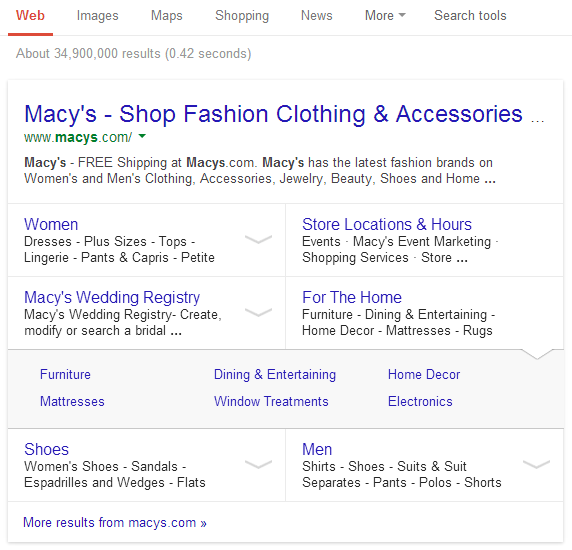 "The links shown below some of Google's search results, called sitelinks, are meant to help users navigate your site. Our systems analyze the link structure of your site to find shortcuts that will save users time and allow them to quickly find the information they're looking for," explains Google. The expandable sub-sitelinks go deeper and send users to some popular subsections of a site. 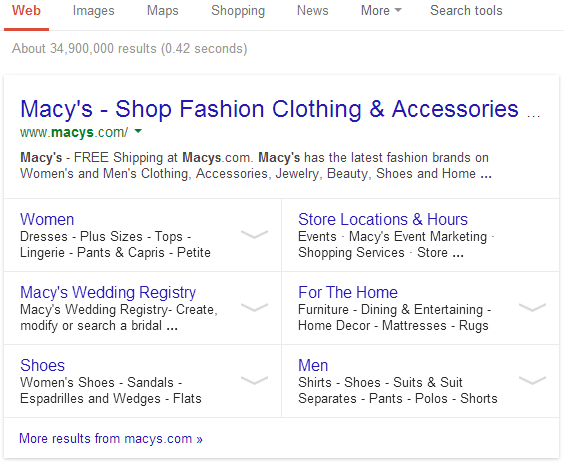 The same sub-sitelinks are now tested by Google's desktop search interface. Sub-sitelinks are only displayed for navigational results. The experiment makes the top result a lot more prominent and shows snippets and arrows next to the regular sitelinks. The homepage title is bigger and Google uses the card layout. 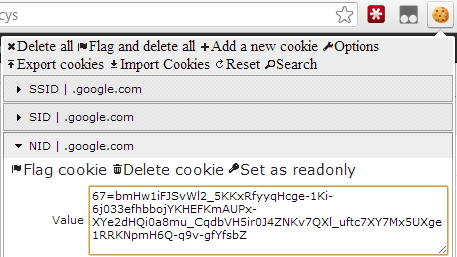 Click the arrows to see the sub-sitelinks.